Online travel agency Travelocity – part of Expedia Group – is offering an augmented reality (AR) experience to its mobile app users; allowing them to snap travel photos and videos with the brand’s popular spokesperson, The Roaming Gnome. Why? Because research shows that 60% of travelers and 97% of millennials share photos on social media while traveling. 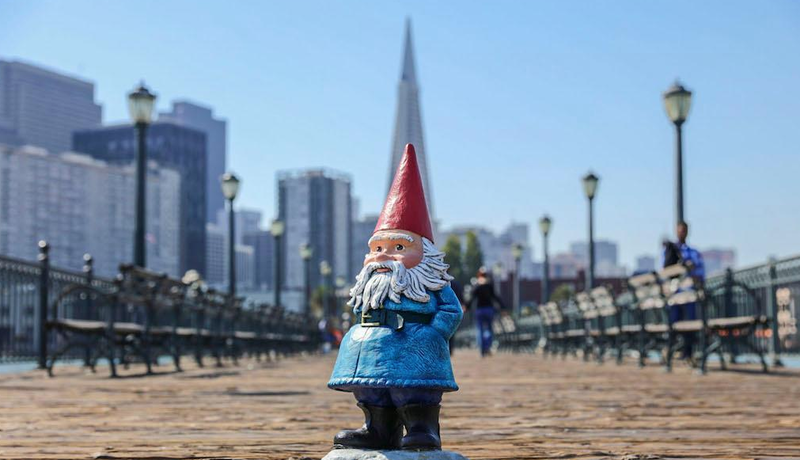 Users of the Travelocity mobile app simply point their camera phone toward the floor or flat surface and tap once to place The Roaming Gnome in a picture or video. Also, filers such as optional weather, 3D props, sound effects, geotags and photo frames are included. 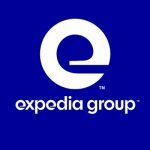 “At Expedia Group, we continue to experiment with mixed reality as a way to engage and inspire travelers beyond our points of sale. 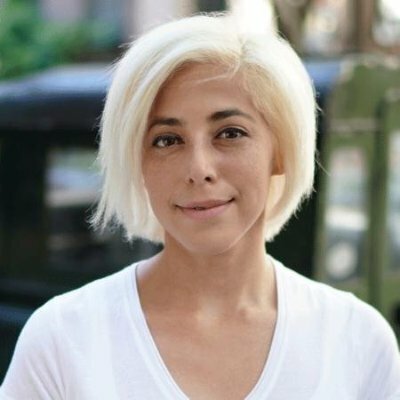 The Travelocity AR feature allows our customers to have fun with the brand throughout their travel journey, and we look forward to seeing how travelers engage with the experience and share it with friends and family.” – General Manager at Travelocity, Krista McDougal.